Welcome to Diamond Ranch Equestrian Estates! 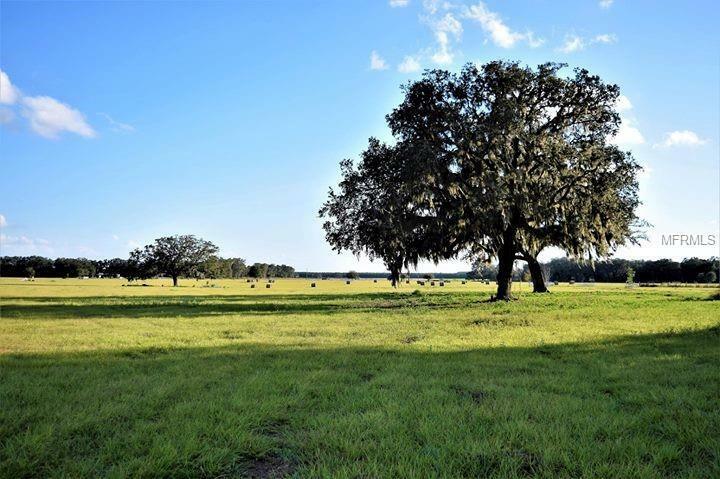 This stunning property was developed with the vision of becoming Hernando counties premier equestrian neighborhood. Compiled of (12) 9 to 10-acre parcels peacefully nestled off of Phillips Rd, this location couldn't be any better. A few of the features are, underground electric already in place, entire 120 ac perimeter deeded riding trail, absolutely stunning sunsets, scattered grandfather oaks, and so much more. 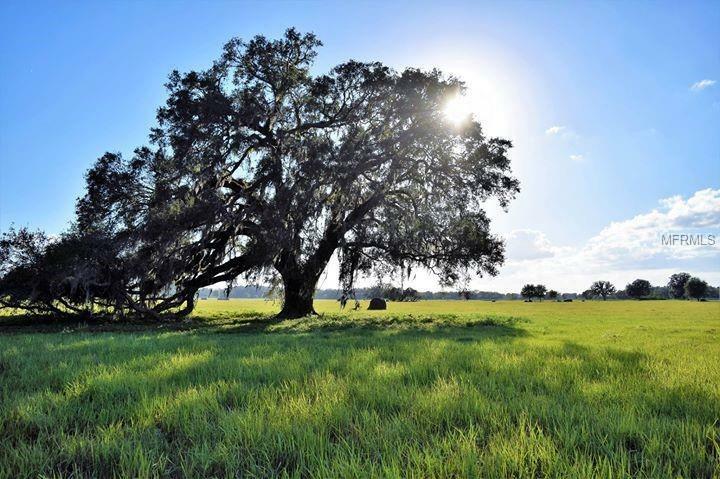 The parcels are high and dry, pastured with Bahia grass, and ready for your animals! 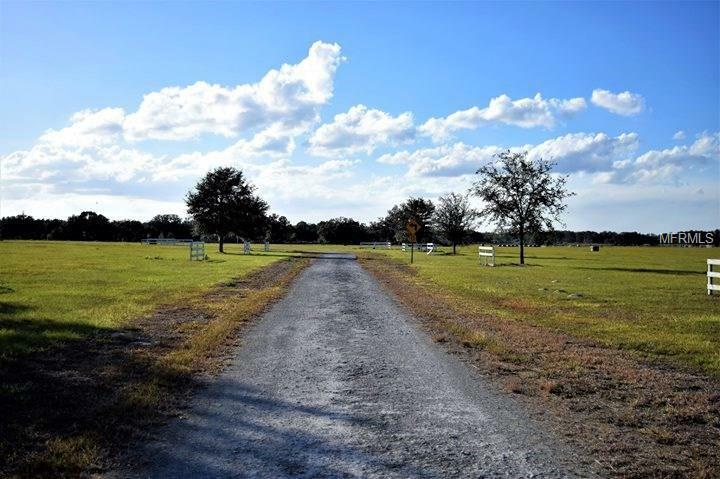 The property neighbors the beautiful Winding Oaks Equestrian Center with fully covered riding arena w/ jump course, several beautiful barns for boarding, and miles of trails for riding. Additional parcels available. Parcels 12, 11, and 4 have been sold in the aerial map. Amenities Additional Fees Hoa Fee is Not in Place Currently. 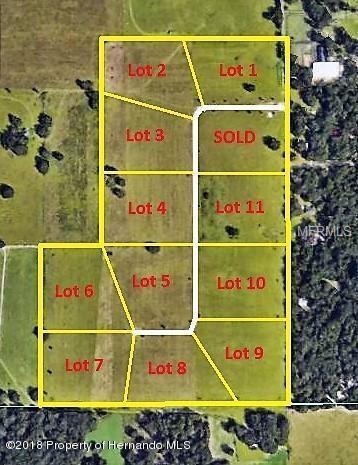 Seller Will Allow The Owners To Choose How Much And What Hoa Does Once 6 Of The 12 Parcels Are Sold.